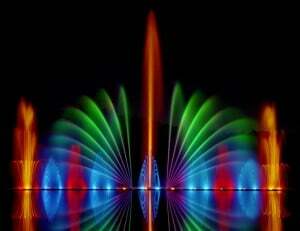 Liquid Fireworks are industry leaders in bespoke dancing water shows and we have gained international recognition for our spectacular displays. We have been in the business for over 70 years and our experience spans three generations of the Przystawik family. Our shows combine beautiful fountains and music to enthral audiences at both indoor and outdoor venues. They are fully customisable which means we guarantee your bespoke show will meet your exact requirements. They require next to no service once they have been set up and can run for months at a time. 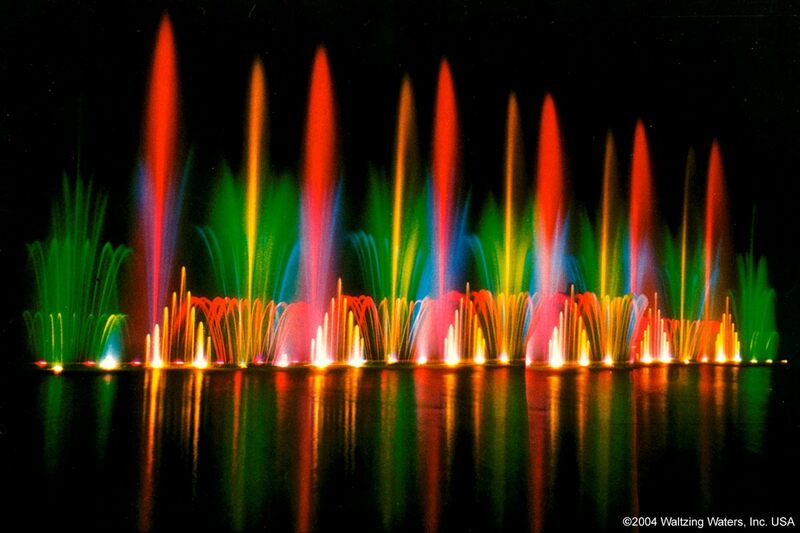 Using high-tech dichroic filters we can produce colours that are four times brighter than ordinary fountain lighting and fountains can be seen equally well day or night, come rain or shine. 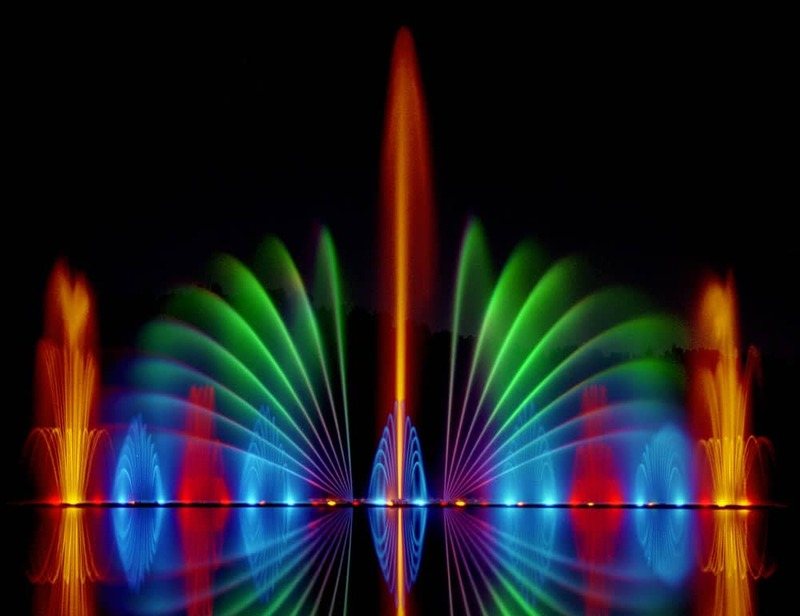 A bespoke dancing water show is perfect for adding an entertaining feature to any venue including auditoriums, shopping malls, restaurants, theme parks and can even be adapted for home use. Starting out as small-scale displays in stores, our shows soon evolved and are now used by Disney, Universal Studios and Sea World among others. People are willing to come from far and wide to pay and view our dancing water shows, such is their unique ability to draw crowds. We are committed to excellence as our family name and reputation depend on our service being the very best. Installations are fantastic value for money and generate capital through admission charges, benefitting virtually any venue that serves the public.